Olivia is shooting for the moon . . . .
Young people like Olivia Bouler . . . .
Olivia has two main interests in life . . . . The first is producing amazing artwork, the second helping others. Combining these two particular passions – just as we do most days here at OM HQ – has proved to be a masterstroke. 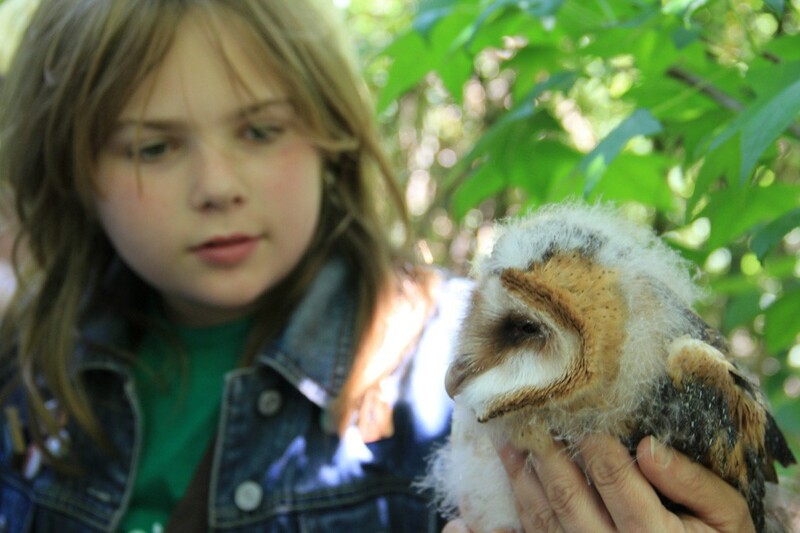 In doing so, the talented 12-year-old has made the most remarkable difference . . . .
Olivia’s endeavours began after a third interest – bird watching – inspired her to take action following a major oil spill in the Gulf of Mexico that threatened some of her favourite species. 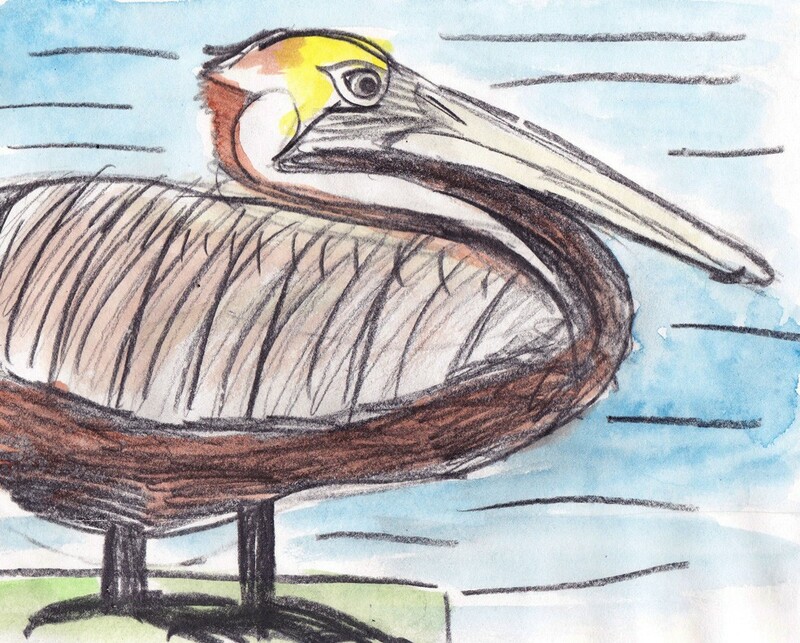 In order to help, a youngster determined to do her bit began to produce the most amazing illustrations – all bird-themed – and set about trying to sell them in order to raise funds to aid the clean-up operation. The response has been remarkable . . . .
Having teamed up with the National Aubudon Society, Olivia has, in the two years since the oil spill, raised a quite staggering 200,000 dollars as a result of her efforts. It is a sum that far outweighs all expectations, although ambition is not something that Olivia lacks. That sounds good to us all here at OM HQ, where we think that Olivia is a star . . . .
You see, she has shown that we all have it in us to make a difference. We just need to find our calling in life, harness our talents and stand up for the things we believe in. ‘If you can do something to help, always do it,’ Olivia adds. It sounds like a pretty good slogan to us . . .
You may say I’m a dreamer, but I’m not the only one . . . .